Funko Hikari Sofubi Original Creature Japanese Vinyl figure - Only 500 made! 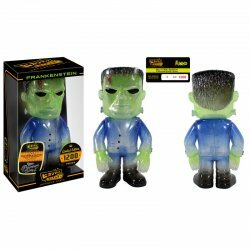 MyMovieMonsters.com > Bobbles-Vinyl > Funko > Hikari Japanese Vinyl > Funko Hikari Sofubi Original Creature Japanese Vinyl figure - Only 500 made! 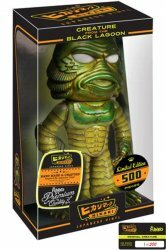 Under license of Universal Monsters comes the Funko Hikari Sofubi Japanese Vinyl hand-made and crafted Original Creature from the Black Lagoon figure. Funko Premium Quality. Limited Edition of 500. Figure stands about 7 1/4" tall. Collectors Note: Comes in special Funko Hikari Sofubi display box. Limited Edition of only 500 pieces.